Today’s post is sponsored by Mirum but all opinions are my own. How is your skin holding up this winter? I can tell it’s been harsher than normal here, because my skin has been so dry and sensitive. That’s why I was happy to partner with Dove to try the new DermaSeries body products, launching this month at Target. The Dove DermaSeries skincare line includes dermatologist-tested products for the face and body, developed to target dry skin. The products that I’m using include the Dove DermaSeries Replenishing Hand Cream, Replenishing Body Lotion and Expert Repairing Balm. 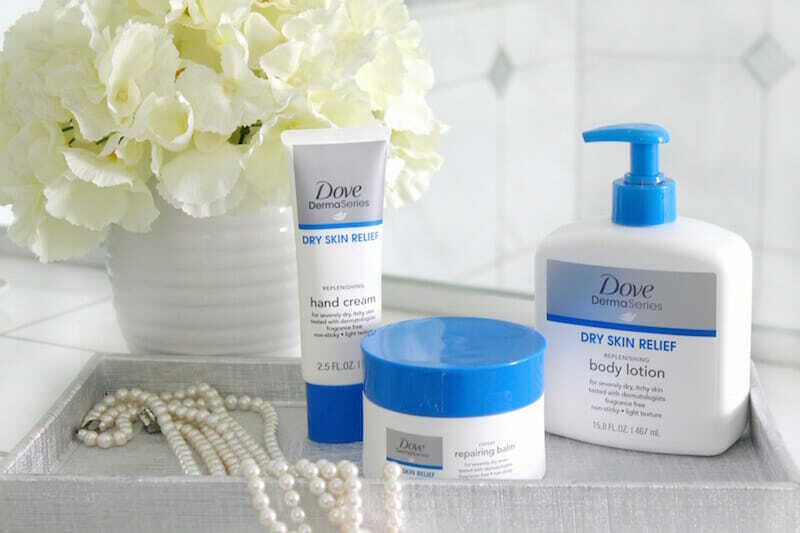 The Dove DermaSeries Replenishing Hand Cream is hypoallergenic and fragrance free. 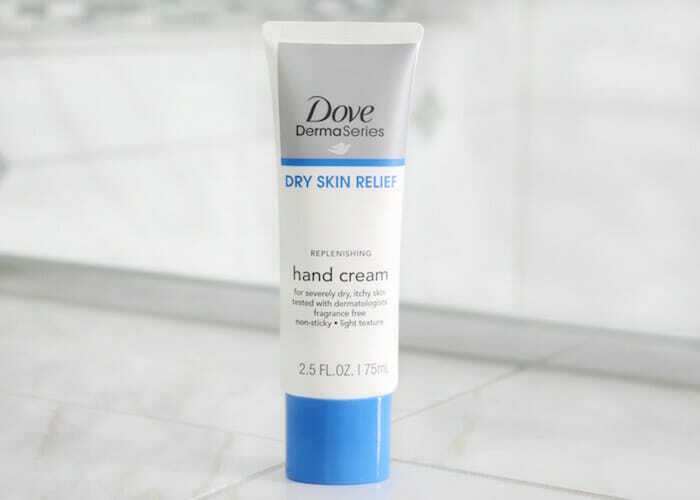 Since I’m constantly working on a computer, it’s important to me that my hand cream is fast absorbing and non-greasy, and this one is. The Replenishing Hand Cream has been tested with dermatologists and is suitable for those with psoriasis and eczema-prone skin. 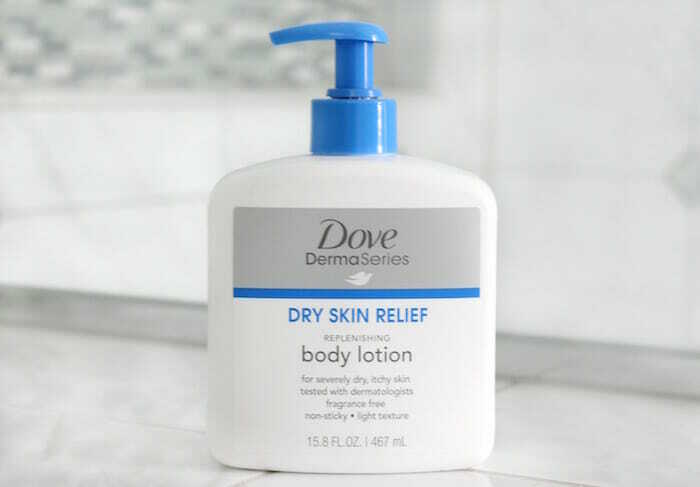 Next is the Dove DermaSeries Replenishing Body Lotion. My legs have been so dry and itchy, I’ve been waking up at night–I really needed relief. The Replenishing Body Lotion has a light, creamy texture that provides clinically proven lasting comfort for severely dry skin, like mine. The formula is hypoallergenic and fragrance-free, and is suitable for psoriasis and eczema-prone skin. 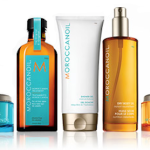 Once applied, skin stays hydrated and comfortable for hours. 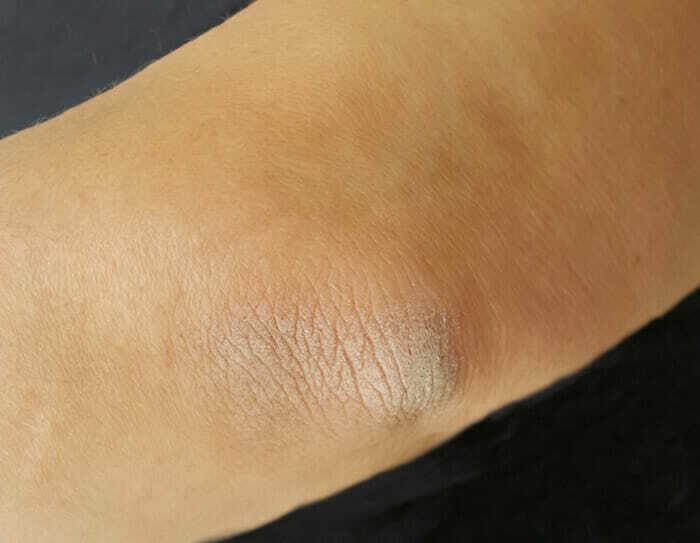 The Dove DermaSeries Expert Repairing Balm can be used as a spot treatment wherever you need “extra” help for severely dry skin, dry patches or rough spots (like my elbow, below). It’s clinically proven to relieve severe dryness. 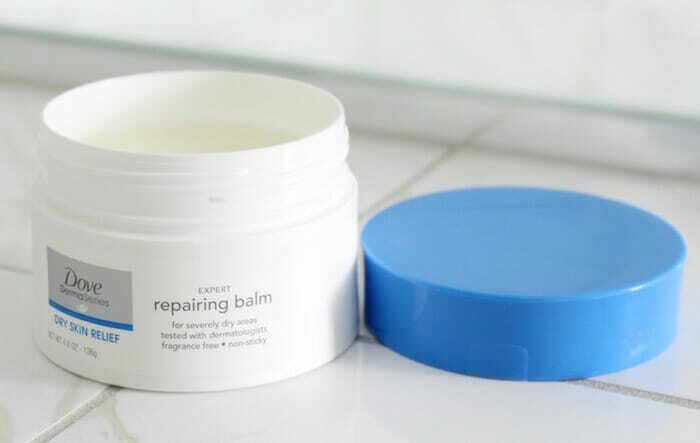 The Expert Repairing Balm is a hypoallergenic, fragrance-free, non-sticky, non-greasy skin balm that’s suitable for psoriasis and eczema-prone skin. I’ve been mixing the DermaSeries Expert Repairing Balm and Replenishing Body Lotion and applying to my elbows (this is my “before”; so bad!) and I’m already noticing an improvement in the dryness I had been experiencing. I’ll be sharing my progress over the next few weeks on how the Dove DermaSeries products are working on my dry skin. Check my social channels (Twitter, Facebook, Instagram and Pinterest) for updates! 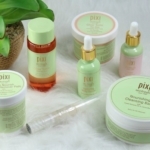 Are you in need of a solution for your dry skin? You can find the Dove DermaSeries products in Target. Make sure to look for them on your next Target run! 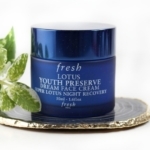 Dry Skin Solutions for Women Over 40! 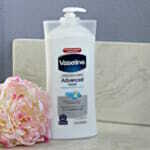 Vaseline® Cold Weather Skin Care! 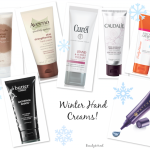 Winter Hand Cream Update, Polar Vortex Edition!